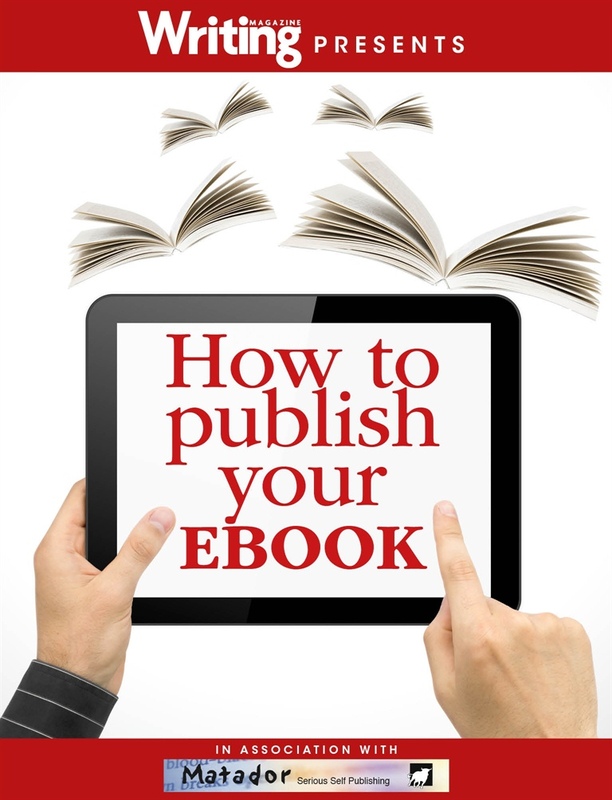 Learn how to publish your own ebook with professional advice and practical tips from the publishers of Writing Magazine. E-publishing is a massive phenomenon, but if you haven’t published an ebook before, it can be difficult to know what to do, how to do it, and when. We’ve picked the very best articles on e-publishing from the pages of Writing Magazine for this special app to guide you through the process of e-publishing step-by-step. In short, this app has everything you need to go from frustrated author to successful e-publisher. Our easy-to-follow guides won’t blind you with science or bore you with behind the scenes information that won’t help you or your book. But it will give you the foundation and skills you need to help your ebook on its way to being the next bestseller. • How to upload your book to Amazon, Smashwords, Lulu, iBooks, or, alternatively, the benefits of using a company like Matador to do all the work for you. • How to build an author platform online and widen your potential audience. • Why now is the time for you to e-publish. • How one author went from idea to selling his ebook in just seven days. • The ten steps of successful e-publishing. 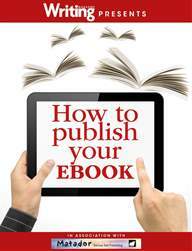 Learn how to publish your ebook today with advice and expertise from Writing Magazine.